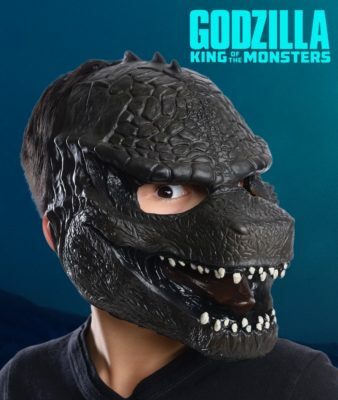 Rodan Godzilla: King of the Monsters Image From Empire Magazine! 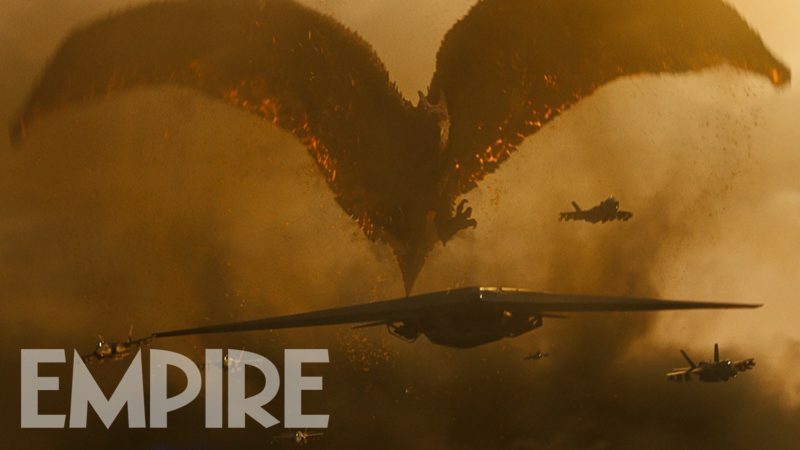 Here’s a new image of Rodan in Godzilla: King of the Monsters courtesy of Empire Magazine! 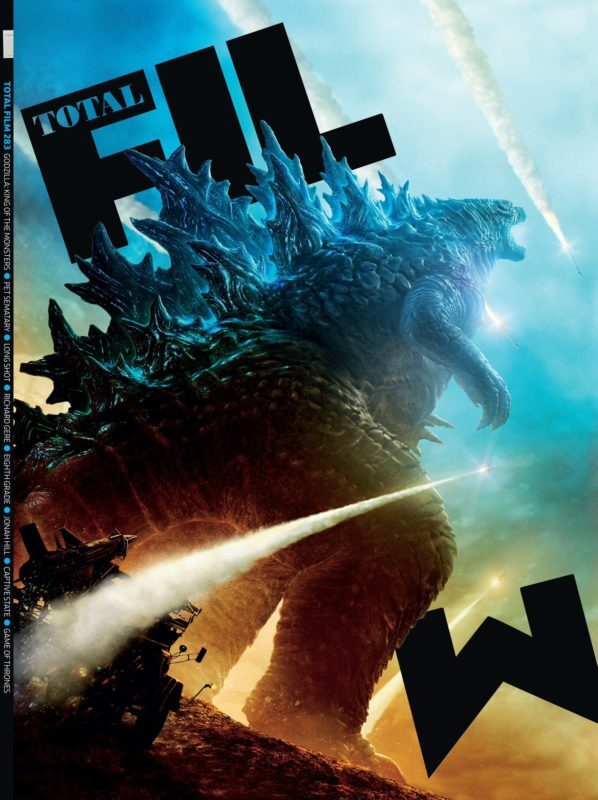 Stay tuned for more Godzilla: King of the Monsters coverage in the upcoming Avengers: Endgame issue of Empire Magazine , on March 21. Order Empire Magazine at Amazon.com!